We believe that the church is God's number one plan for reaching the world with the Gospel of Jesus Christ. Click below to learn how to Live Sent at Shandon. Live Sent in Columbia and the Greater Midlands area by joining a Local Missions Team. Click through to explore specific opportunities and volunteer. Live Sent to a Send City with the North American Mission Board! Shandon is the lead church for Send Pittsburgh and also supports church planting in Send Denver and Send Puerto Rico. We pray that God will call members to serve short-term and long-term, as church planters or church planting team members. You can also volunteer for ongoing Disaster Relief efforts around the country as needs arise. Live Sent to the World! 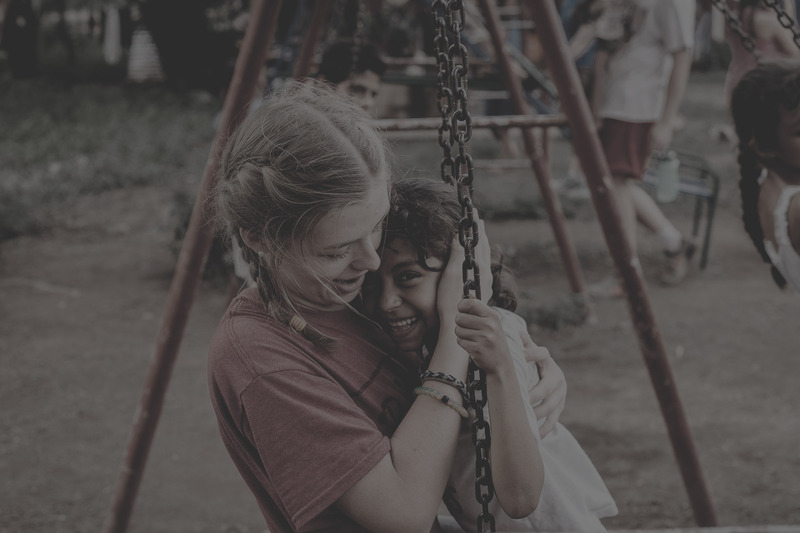 In addition to mission trips, learn more about Shandon’s Columbia to Colombia partnership with Compassion International and our partners in Strategic Global Engagement. Thank you for considering a short-term mission trip with Shandon. We’re committed to Living Sent here at home and around the world and hope you’ll join us in sharing the Gospel with those who haven’t heard. Check back often for new opportunities to apply for open trips. A group trip with Compassion International, and a chance to meet your sponsored child! Let us know if you’d like to be notified when certain trips open up for applications. Support our mission efforts by being a faithful prayer partner. Email Ashley Bowers to sign up for a weekly slot in our Prayer Room! Live sent anywhere you live, work, and play by having a Gospel Conversation. Celebrate your Gospel Conversations by texting 'Gospel' to 21000 and let us know how you are living sent! Learn more about our Pastor's heart for Gospel Conversations by catching up on the sermon below! Contribute to the Live Sent Offering - Our Live Sent Offering helps take the Gospel to the darkest places. Contribute anytime by choosing Live Sent Offering from the dropdown menu. Support Mimi & Mike Brookshire - Our former Children’s Minister is now serving with Friends of Nazareth Baptist School in Israel. To support Mimi & Mike’s ministry financially, CLICK HERE and select the Israel-Children & Family Ministry fund. You can also make checks payable to Shandon Baptist Church with Support Mimi & Mike in the memo line. Thanks for your willingness to give!